Comments: Has very large white flowers and is a strong growing selection. 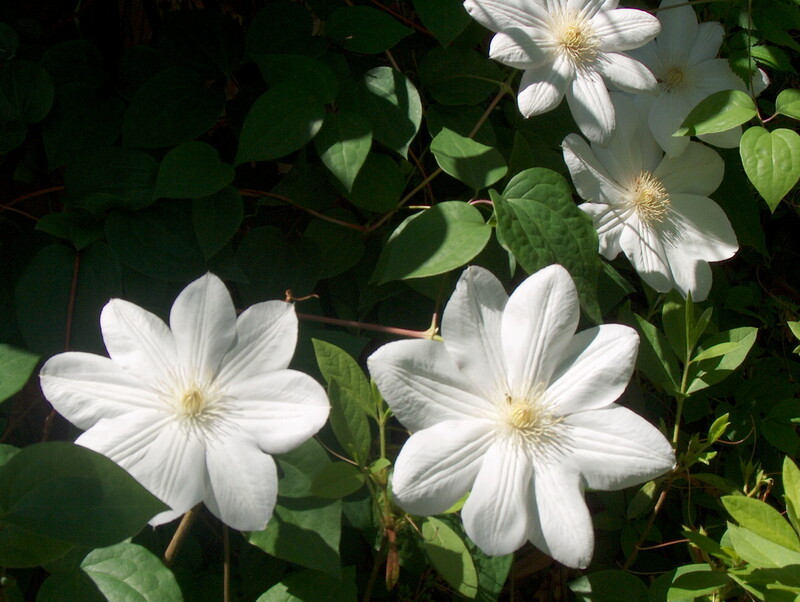 Prune clematis vines after flowering. Be sure to preserve some of the previous season's growth with buds. Fertilize vines in late winter or early spring.